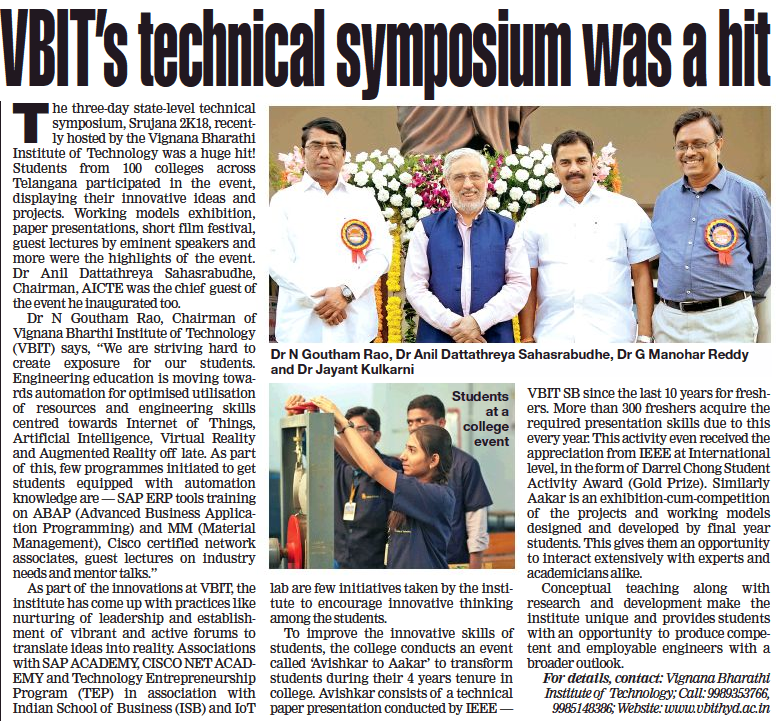 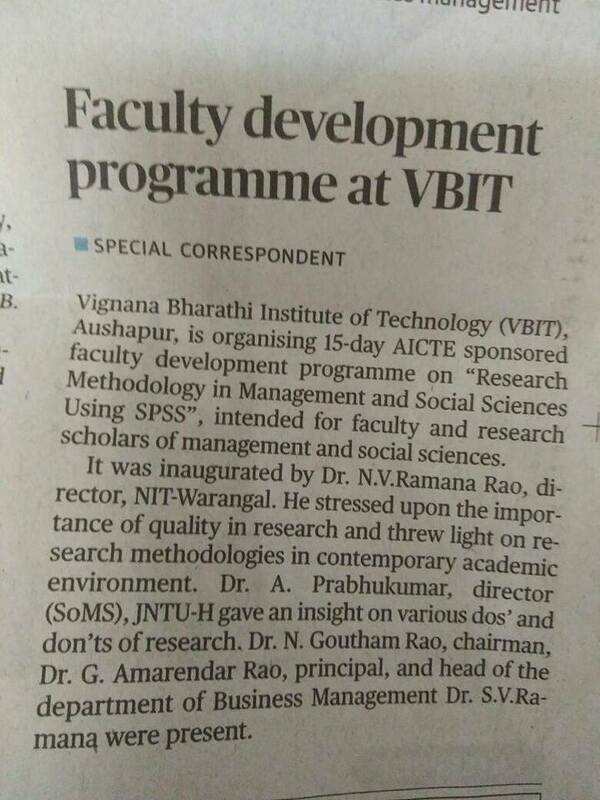 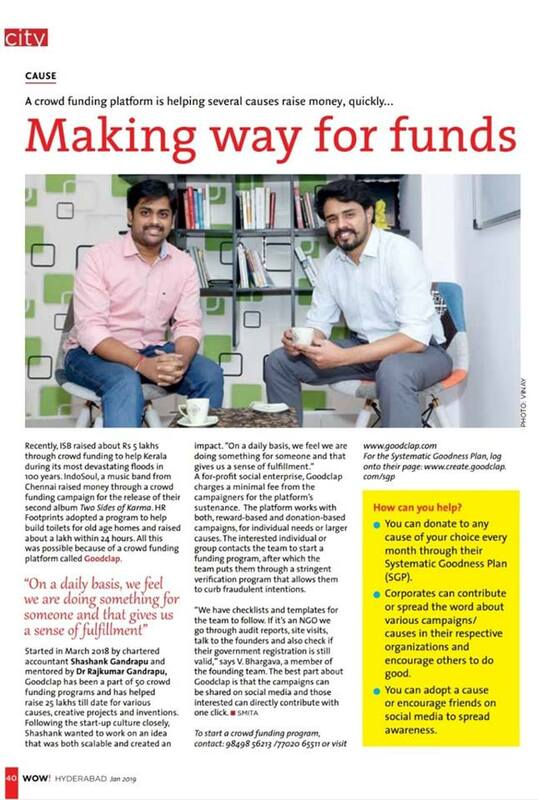 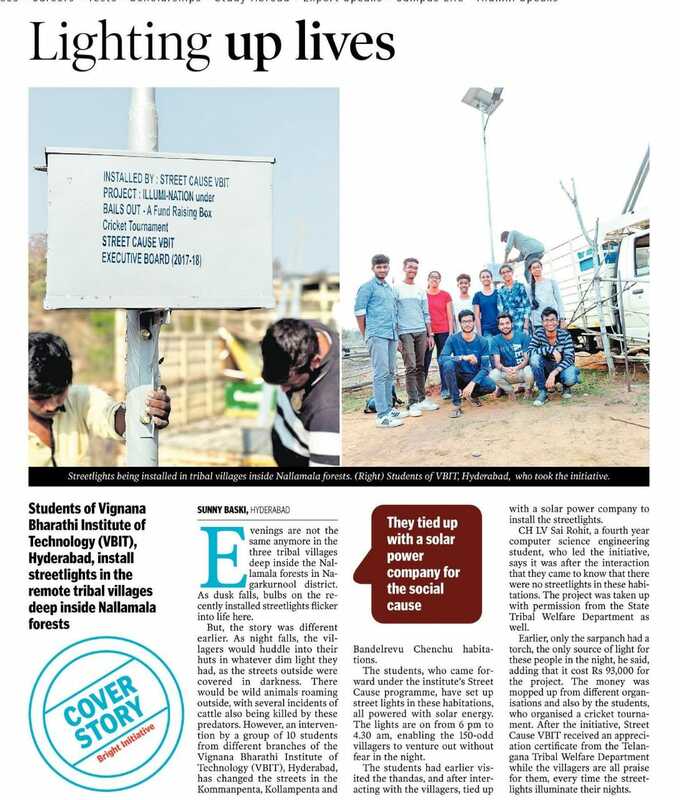 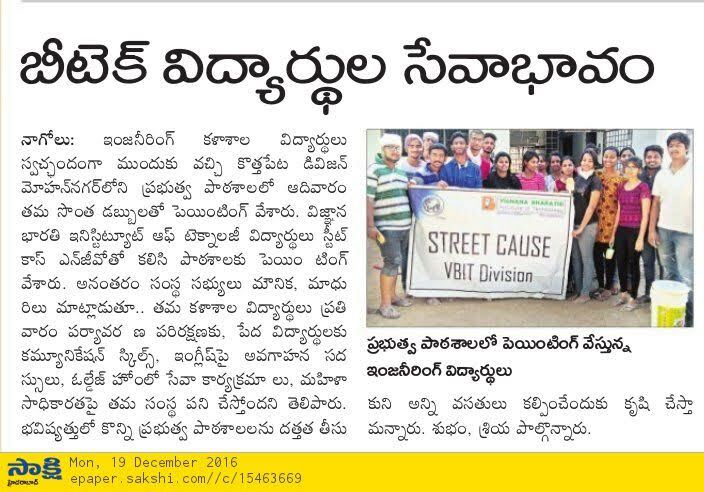 VBIT shines at Smart India Hackathon. 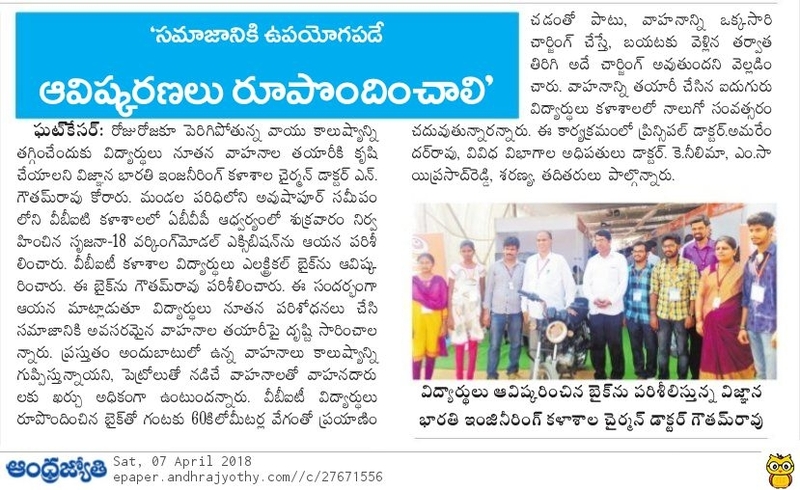 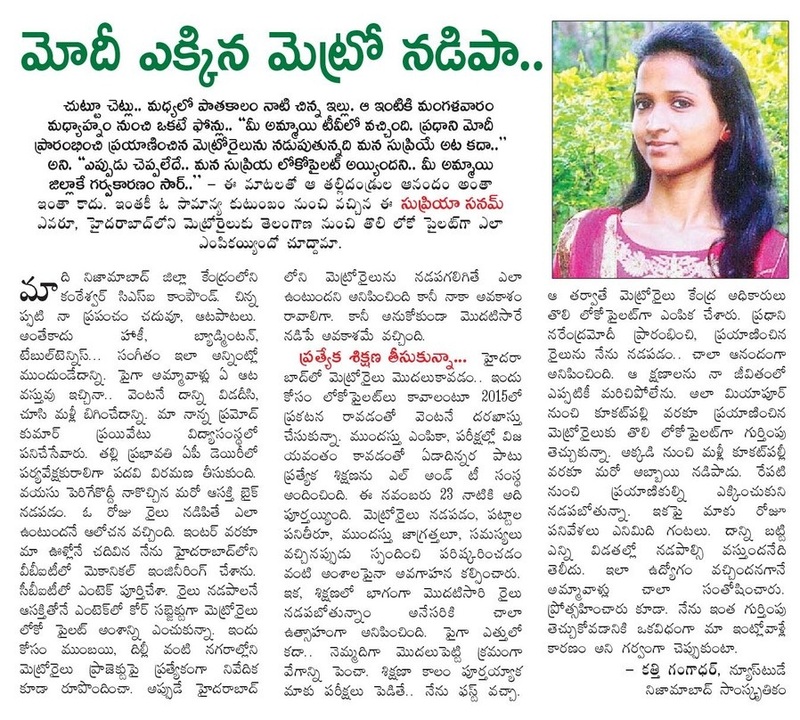 VBIT student drove First Hyderabad Metro Train. 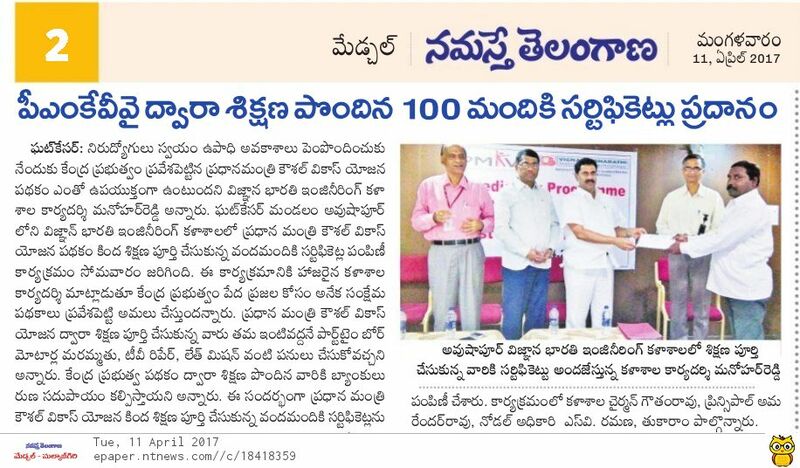 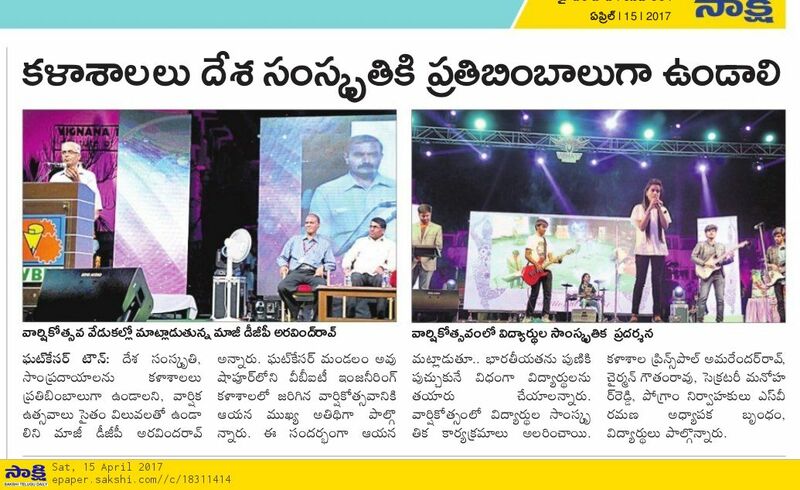 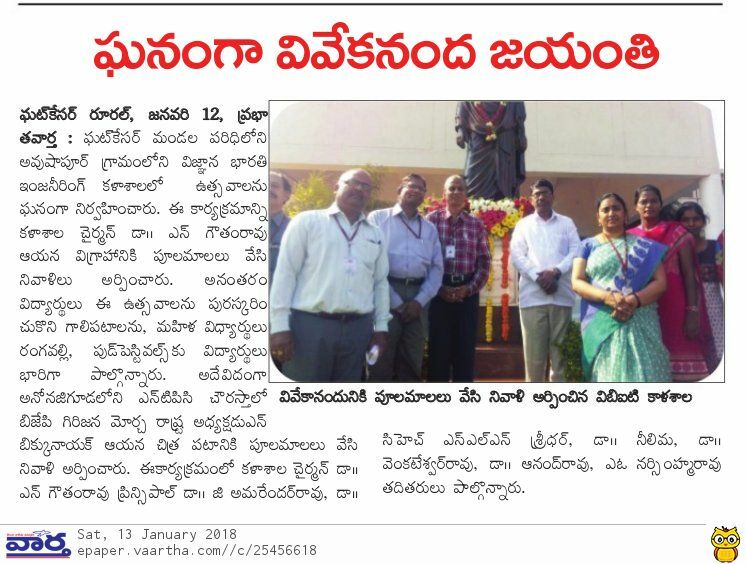 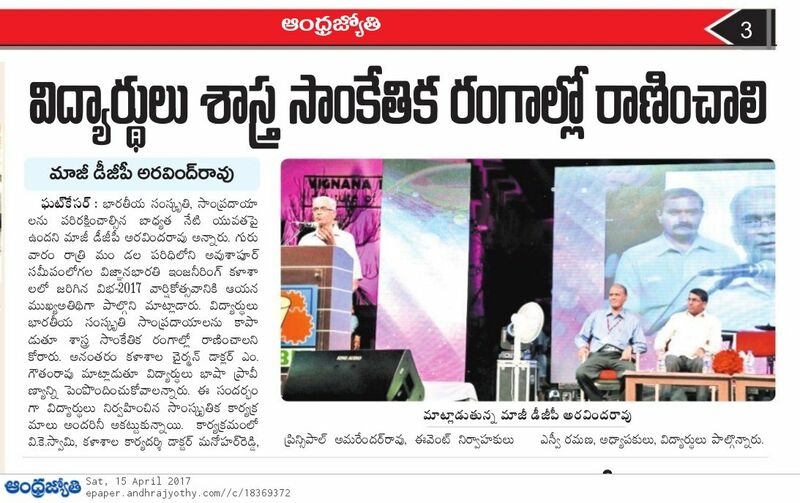 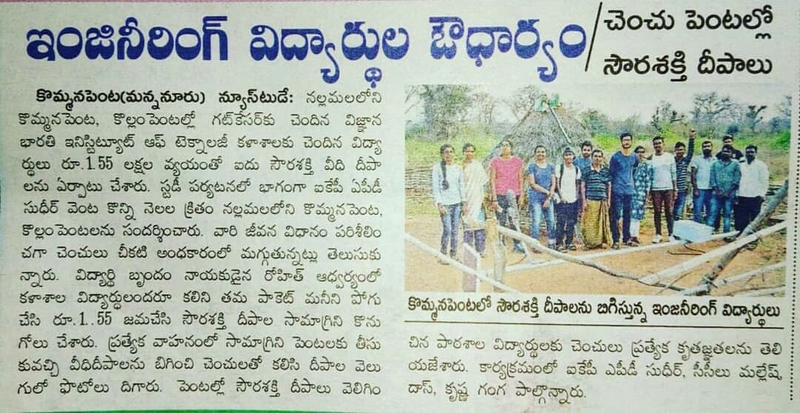 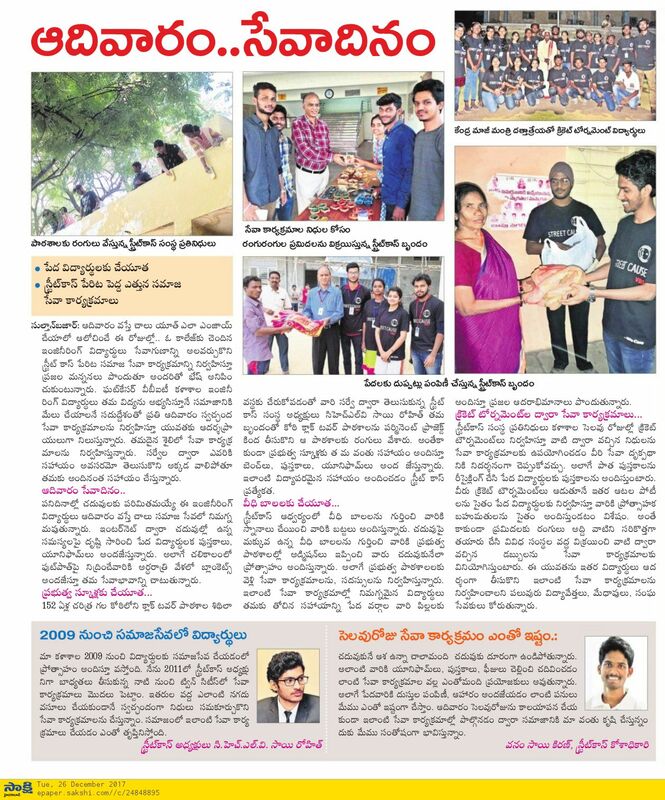 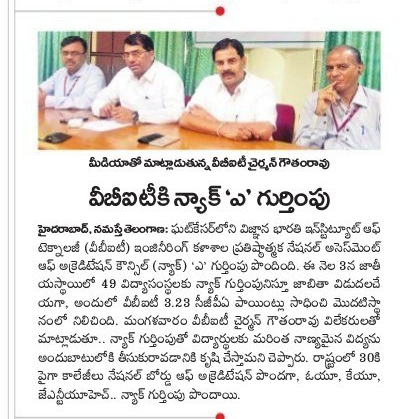 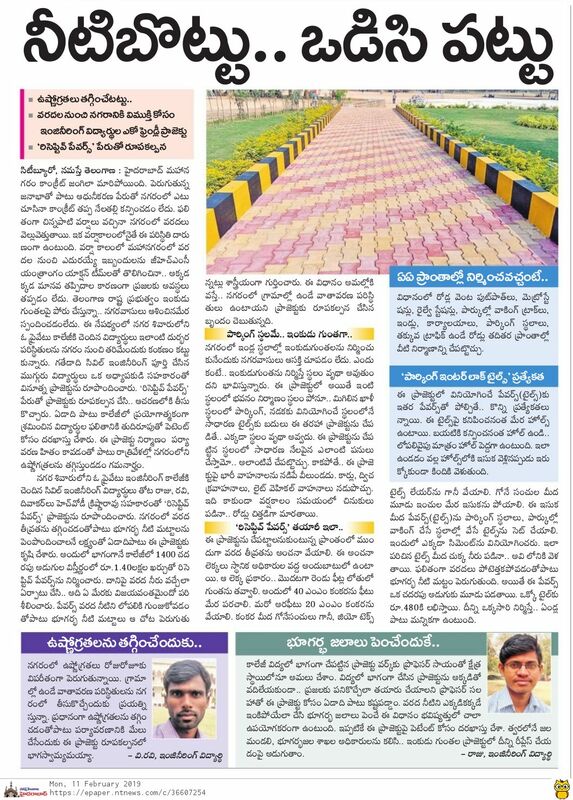 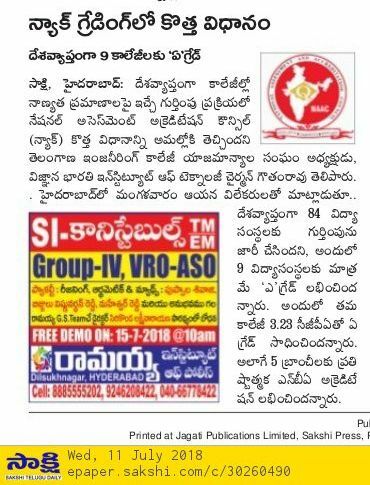 Institute has signed MoU with SAP Student Academy”-Eenadu”. 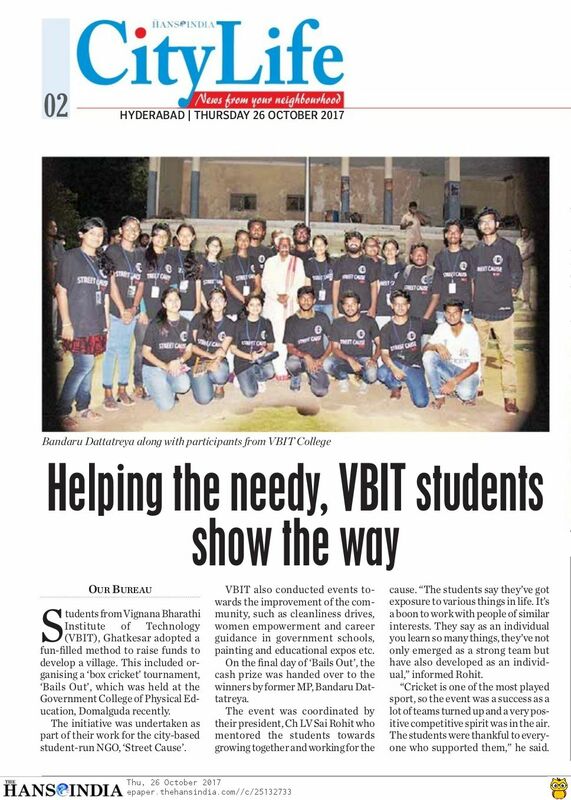 Members of the mathematics club of VBIT, who organised Ganithotsav a unique tech and cultural fest. 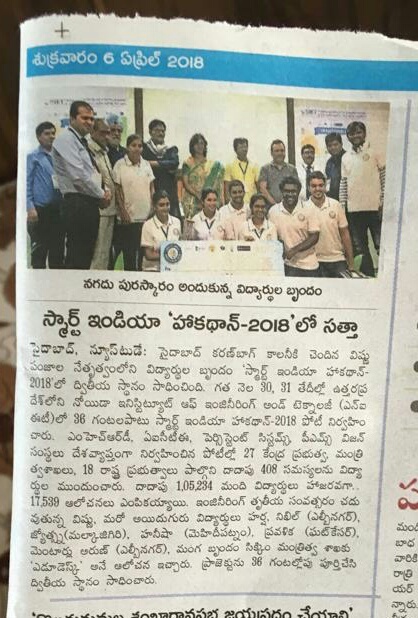 The VBIT CRICKET TEAM WON THE JNTU Inter Collegiate D Zone Cricket Team.